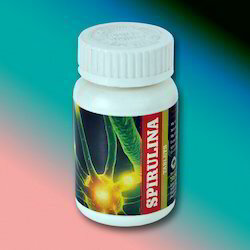 Spirulina Capsule is incredibly good for you. It is loaded with nutrients that can have powerful effects on your body and brain. 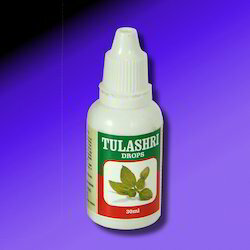 We are offering Tulashri Drops to our clients. 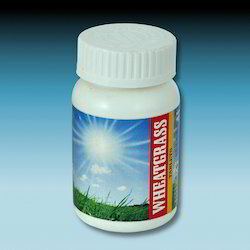 Wheatgrass is the leafy growth of the young wheat plant (Tritium aestivum). Although wheat has been used as a cereal crop for millennial, this part of the plant has only been consumed by humans since agricultural research into its effectiveness as a dietary supplement. It is packed with nutrients, including essential vitamins, minerals, enzymes, phytonutrients and all the essential amigo acids. Looking for Men's Health Products ?